Reg. $695.00, now only $595.00. The Robospanker is built for serious spankees, who are looking for serious punishment. It is not just a small spanking toy. It is a powerful spanking and punishing machine. 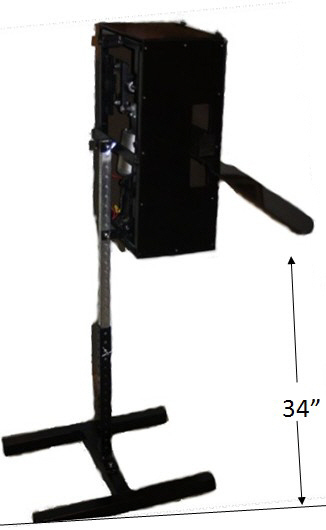 Robospanker uses an electric gear motor to drive a trigger device, which draws back a spring-loaded paddle. Then suddenly releases the paddle giving the subject, who is bent over in front of it, an excruciating lick on the behind. Just plug it in, and its ready to go. The Robospanker burst on the scene in 2004 when it was featured on Howard Sterns radio and tv show. It has since been featured on play boy radio, CSI tv show, as well as an MTV reality show. 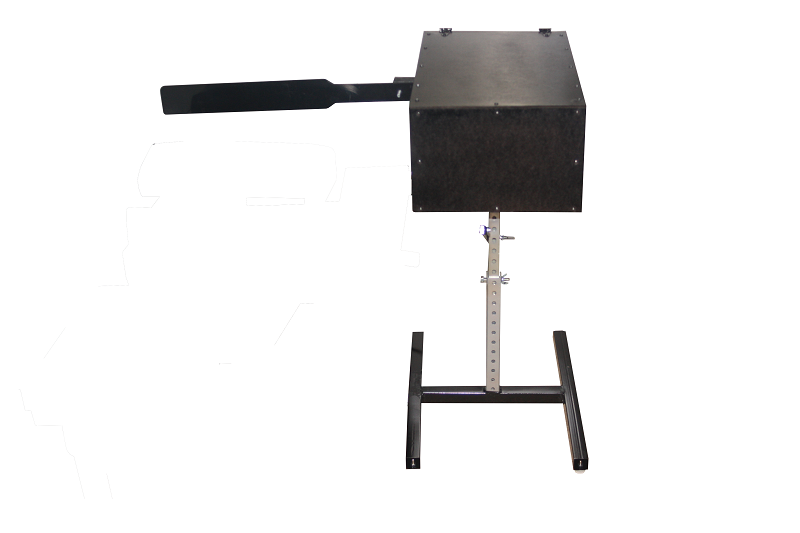 It has all the power you need for an excruciating spank without the added hassles, expense, hazards and noise of a spanking machine that is powered with an air compressor. You adjust the tension of the spank from a light pat, to a very painful whack. It comes with two easily removable paddles. Both paddles are made of a very flexible, but unbreakable plastic, designed to feel like a leather strap. It also has an optional cane attachment sold separately. Guaranteed to give you that cane sensation that you have been looking for. 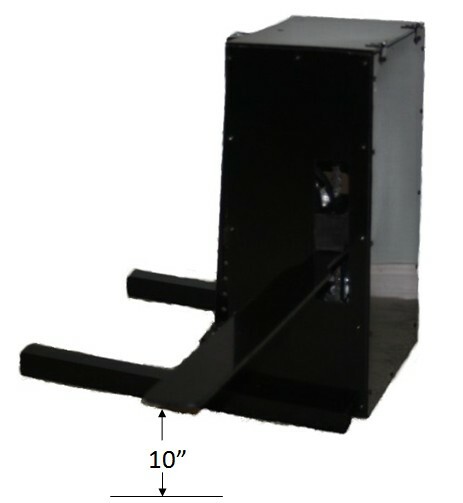 The Robospanker can be used with or without a spanking bench. The paddle swings both horizontally, and vertical, and can be adjusted to a multitude of different angels. Height can be adjusted to allow for spanking while lying on the floor, or in bed. It comes with a 4 foot remote control that allows you to start, stop and adjust the speed of the spank. You`ll have a choice to purchase the machine with or without the "Robospanker" label printed on it. Legs can be removed for storage. This item will ship to most countries outside the United states for about $199.00. So if you are looking for a machine that can deliver the most powerful and excruciating spank possible, but without the added safety hazards of air compressor powered units we guarantee you will be satisfied with the Robospanker. Easily assembled by one person in 5 minutes. No tools needed. Built so rugged, it comes with a full lifetime warranty.